& choir director. 8. Helen Thomson 9. ".....I don't remember too many names from this picture as we were all from different classes. Isabel Young was Head Girl and Dux medalist." 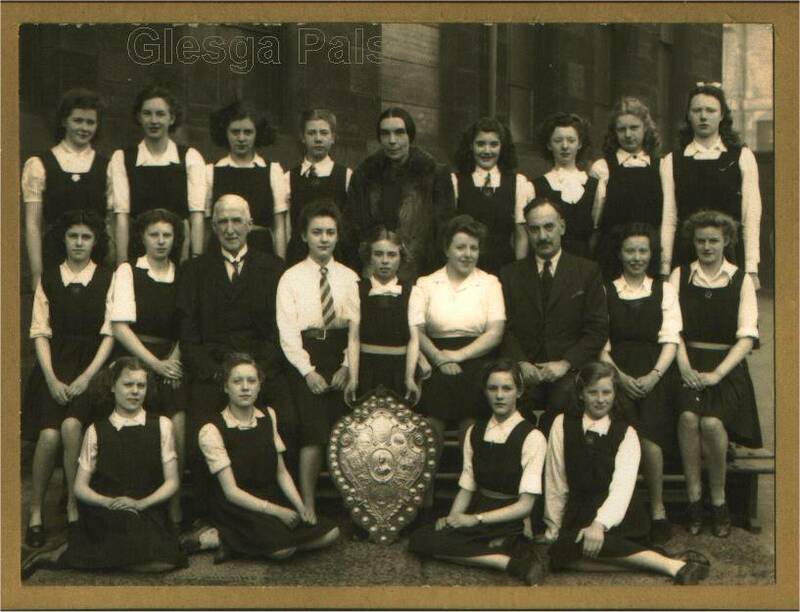 looking at the John Street school photos (and I should have some if I can find them), on the Burns Choir photo I identified no. 2 in the back row - Margaret Wilson, and numbers 1 and 2 in the middle row Mary Wilson and Anne Cole. I recognised some of the other faces, but my memory for their names is as you'd expect at age 74!